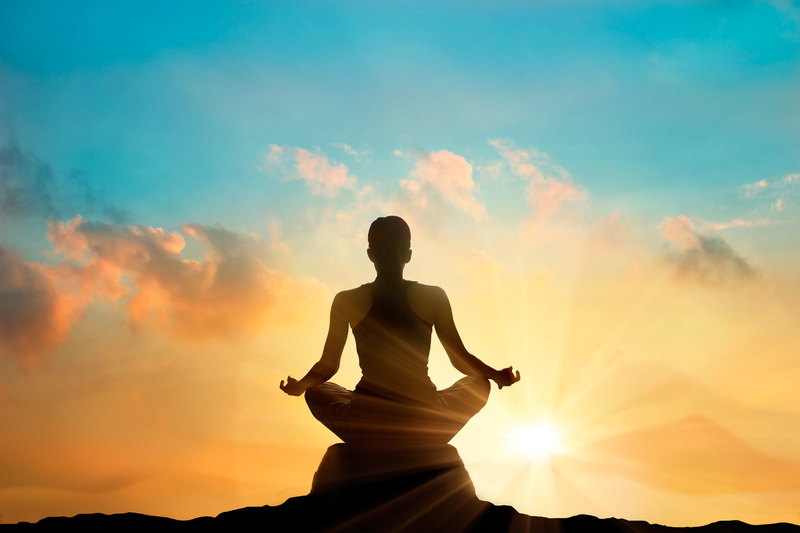 Mindfulness is a proven strategy that anyone can use to improve their mental health. 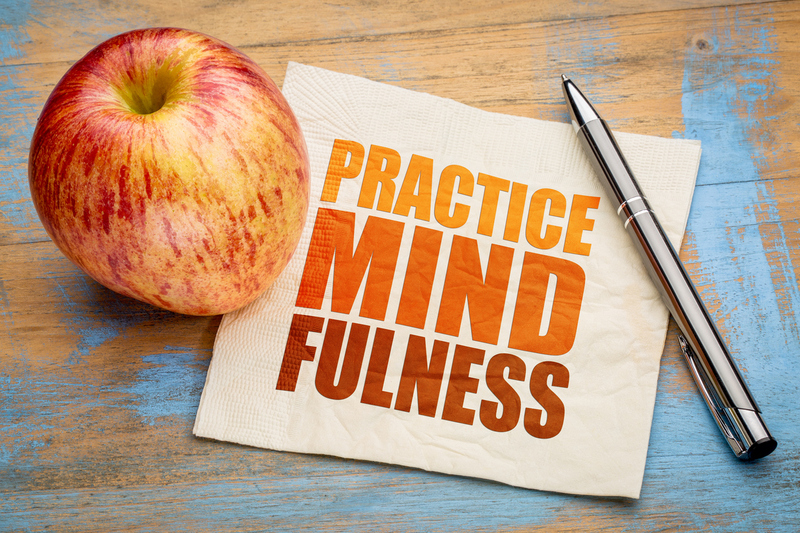 While public awareness of the benefits of mindfulness therapy has been raised, people still have many questions about how focusing on the moment helps someone cope with mental health issues such as depression and addiction. Understanding how mindfulness works to improve mental health allows you to make the best choices regarding treatment options for your teenager. Dealing with mental health issues sends teenagers through a constant flood of emotions. They may feel exhilarated one moment only to come crashing down the next, and teens often turn to things such as drugs as a way to regulate their emotions. 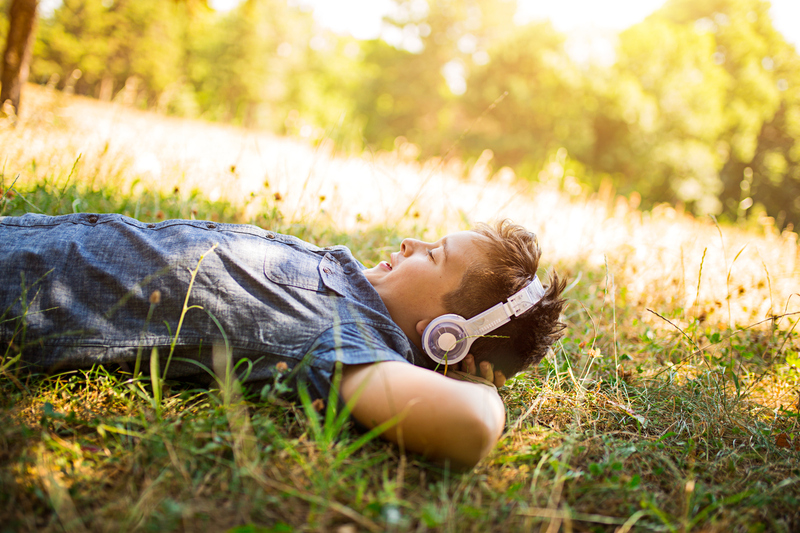 Mindfulness is a safer way for teens to learn how to manage their changing moods, and cultivating the ability to focus on a single activity gives teens control over their moods that helps them to stabilize. Over time, teens begin to feel more centered and calm. This serene spirit makes it easier for them to adopt a positive mindset when they are faced with life’s challenges. Gaining control over mental health issues such as addiction and anxiety takes tremendous effort, especially if negative habits have had time to take hold. With mindfulness, teens begin to gain awareness of the cycles that lead up to their negative behaviors so that they are better able to recognize when they need additional support. Mindfulness also allows teens to begin to recognize triggers for their behavior along with the benefits of choosing to use positive coping strategies when faced with stressful situations. Teenagers often get stuck in patterns of negative thinking that feel impossible to break. However, mindfulness stimulates a desire to be engaged in positive activities that influence a teenager’s thoughts. For instance, your teen may feel a sense of looming anxiety and decide to go swimming where they can completely focus on the sensory experience of moving through the water. Alternatively, they can enter a quiet space in their living area and meditate until they feel a sense of calm. Since mindfulness can be practiced anywhere, teens have an instant way to change their mindset that does not require special equipment, medication, or money to use. Today’s teenagers are hit with the constant pressure to achieve more through multitasking. Unfortunately, this often means that life passes teenagers by, and the increased stress makes it hard for them to see beyond the negative influences in their life. In fact, it is not uncommon for parents to complain that their child stays glued to their phone during family dinners, and they always seem to be in a worse mood after spending time on social media. This is often a sign of mental health issues such as Smartphone addiction or low self-esteem. Mindfulness therapy helps kids step away from these influences so that they can focus on the actual events happening in their life that lead to good memories and relationships. Although your teenager may act like they can do no wrong, the truth is that teens often judge themselves more harshly than anyone else ever could. This self-judgment leads to low self-esteem, a desire to self-harm, and addictive tendencies. During your teen’s mindfulness therapy, they will learn to recognize thoughts as they come without passing judgment. Instead, they just let the thoughts flow back out as they resume focus on the present moment. In time, this ability to observe how they think or feel without reacting helps teens to avoid those split-second decisions that often lead to harm. Instead, they will begin to think more rationally about stressful events so that they can take action with a clear head when it is needed. Early treatment for teen mental health issues always gives teens a better chance at overcoming their challenges so that they can live a full and productive life. Yet, it is important for your teen to be able to use what they learn in treatment in real life. Although there are many types of therapy that are helpful for teens, many are not designed for teens to use for many years. Mindfulness is a skill that your teen can use throughout their life when they need a break from stress so that they can regain their clarity. Choosing a therapy method that works for your child is important for ensuring their success in their mental health treatment program. Mindfulness is one option to explore that every teenager can learn how to practice so that they can continuously improve their life. By cultivating a mindset that relies on staying calm and focused, your teen can navigate through any challenge that comes their way. This post was written by Dr. Jeff Nalin, Psy.D. He is a Licensed Clinical Psychologist (PSY17766), a Certified Chemical Dependency Intervention Specialist and a Certified Youth Residential Treatment Administrator. Dr. Nalin is the Founder and Clinical Director of Paradigm Malibu and Paradigm San Francisco Adolescent Treatment Centers. He was instrumental in the development of the treatment component of Los Angeles County’s first Juvenile Drug Court, which now serves as a national model. Follow him on Facebook and Twitter.